KDE13218XF-105 motor is designed with state-of-the-art computer modeling, the motor integrates a centrifugal fan for efficient cooling. Has angular contact bearings and machine wound copper wiring for consistent performance. KDE-UBECUVC is designed for high power applications supporting 14S LiHV power systems. Delivers a force-to-size ratio of 22.2 N and a peak force of 70.3 N at 10% duty cycle. 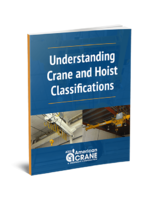 Features two 10-32 UNC-2B threaded mounting holes in both housing and in the coil end. 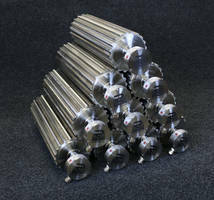 Suitable for testing, sampling, sorting, packaging, wafer handling and pharmaceutical applications. Rugged design sustains peak torque during 2s up to 1.1Nm (35ECS60) and 2.0Nm (35ECS80). 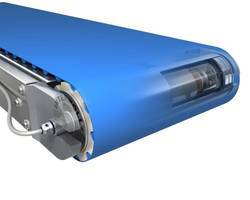 35ECS80 opens new areas for slim/long package with torque capabilities at high speeds. 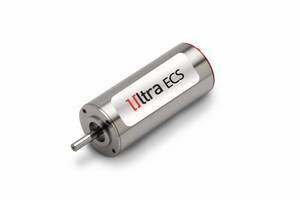 35ECS60 allows high speed capabilities at low voltages. LVCM-032-076-02 motor has a stroke length of 2.5 inch with a high force-to-size ratio of 1.8 lb and a peak force of 5.7 lbs at 10% duty cycle. 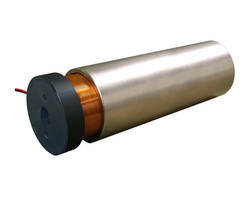 Has zero cogging, low inertia, high acceleration and is clean, quiet, efficient, brushless, high speed linear DC motor. Ideal for medical devices, scanners, laser beam steering, filtering, work holding, clamping and dynamic vibration absorption. 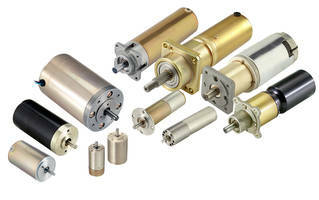 The DM0113 and DM0138 Drum Motors feature strong shafts, ball bearings and stable design of planetary gears. 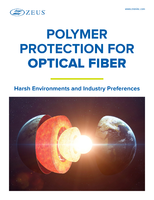 The units meet IP69K standards and are offered with high degree of hygiene protection. Dunkermotoren’s dMove Series motors consist of BG 65 and BG 66 models that are mechanically interchangeable. 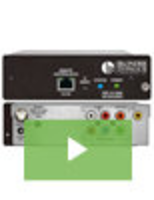 The units allow assignment of functions to the digital inputs via analog input or digital inputs. The dMove series motors are parameterized and controlled through RS485 interface and can be set up with Drive Assistant 5 commissioning software. Allied Motion’s Mil-Spec PMDC and Planetary Gear Motors are available in model sizes ranging from 19 – 57 mm in diameter with rated speeds of 2400 to 19200 RPM and 3 W to 62 W power rating. 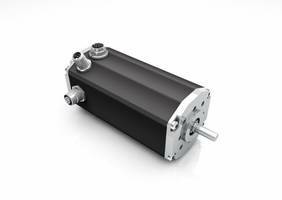 Planetary gear motors are rated to 62 Nm output torque. 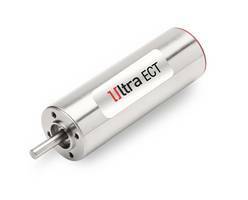 Miniature Brushless Motors run at speeds to 100,000 rpm. 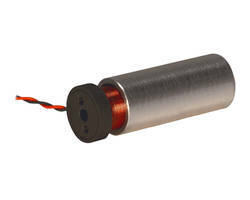 Brushless DC Motor comes with 8 pole pairs. Reversible DC Motor features integral analog tachometer.